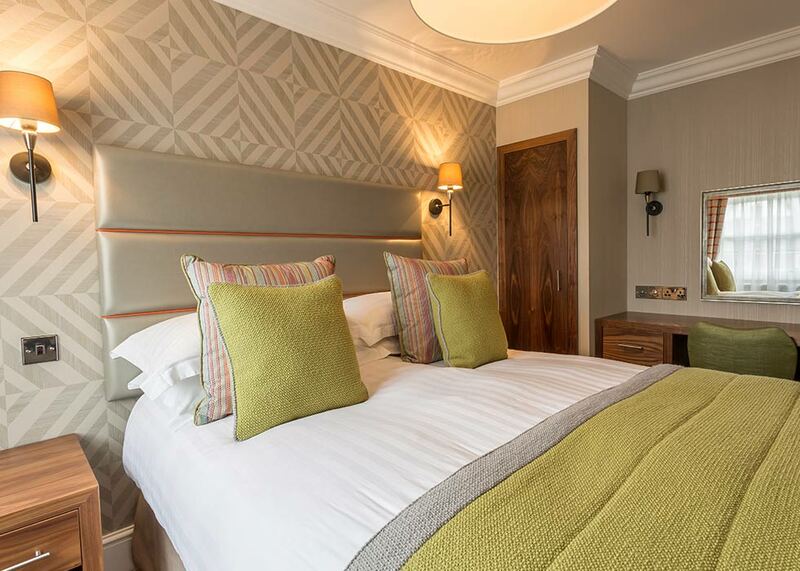 Each of the 43 en-suite bedrooms at the Skiddaw Hotel offers a high standard of comfort with a great choice of room types to suit your needs and budget with free Wi-Fi. 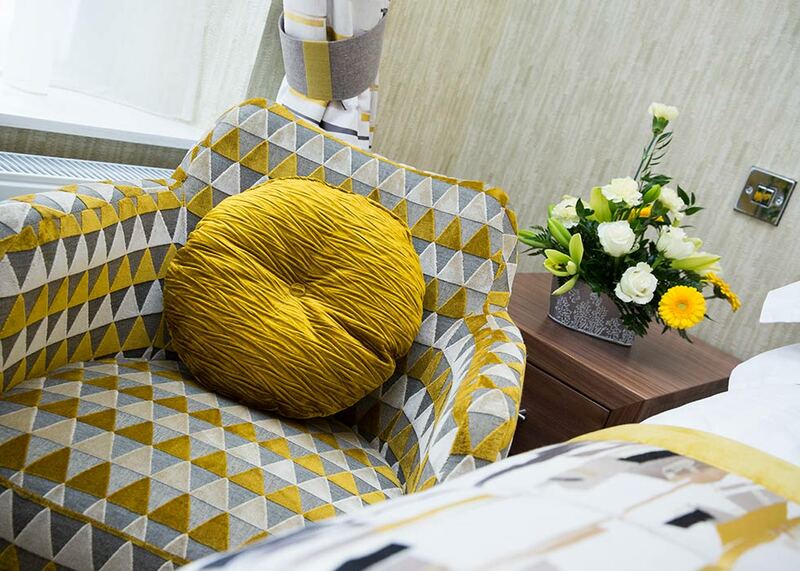 Our housekeeping staff take pride in making sure that every room is kept sparkling to ensure you feel relaxed when you stay at the Skiddaw Hotel. We are a dog friendly hotel and most of our rooms take dogs. 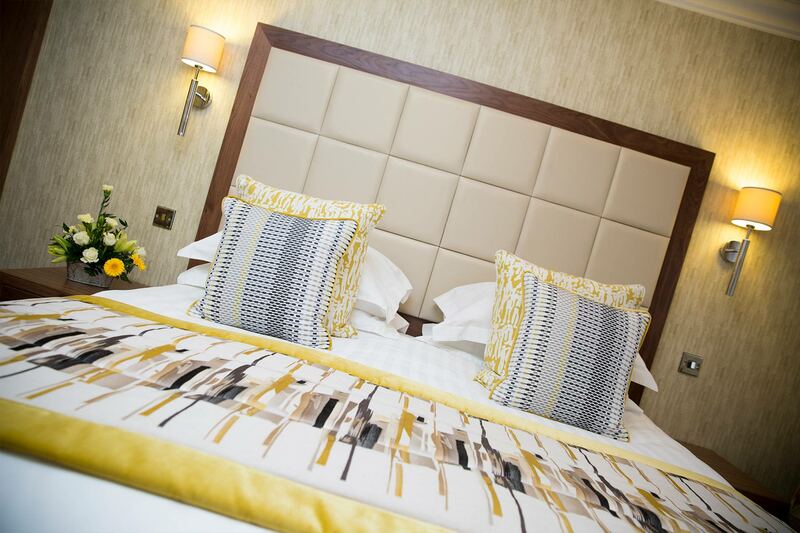 Rest assured that our bedrooms are cleaned to a very high standard so if you’re not a dog person you won’t even know there’s been one in the room! 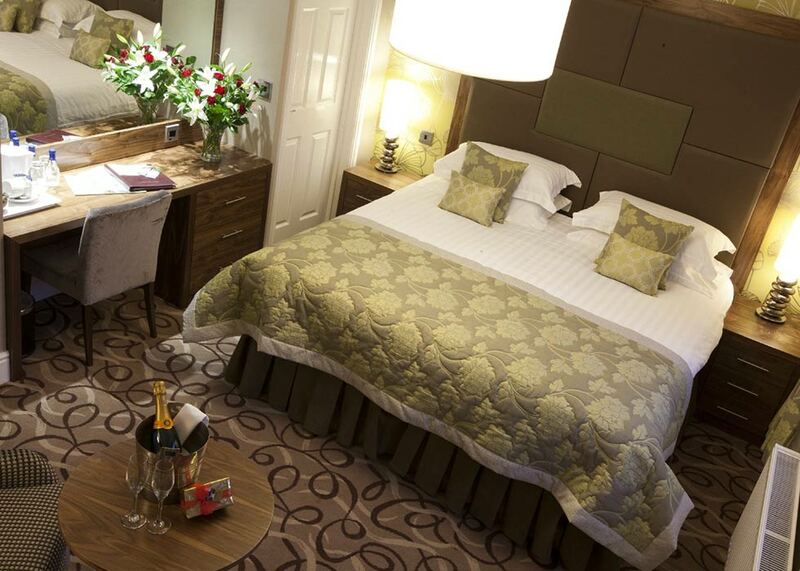 We also have rooms which we don't allow dogs in, please let us know when you book if you would like one of these rooms. 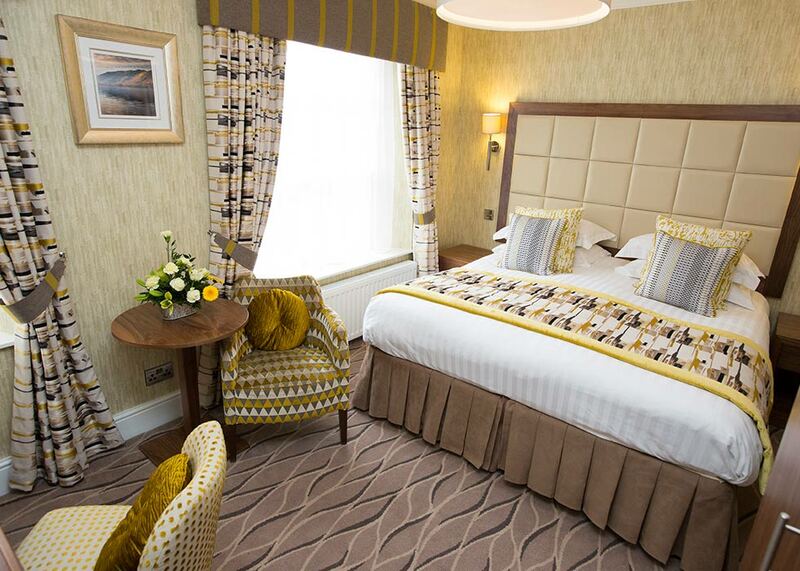 These large and luxurious rooms are all recently refurbished to a high, modern standard with big, bright bathrooms. 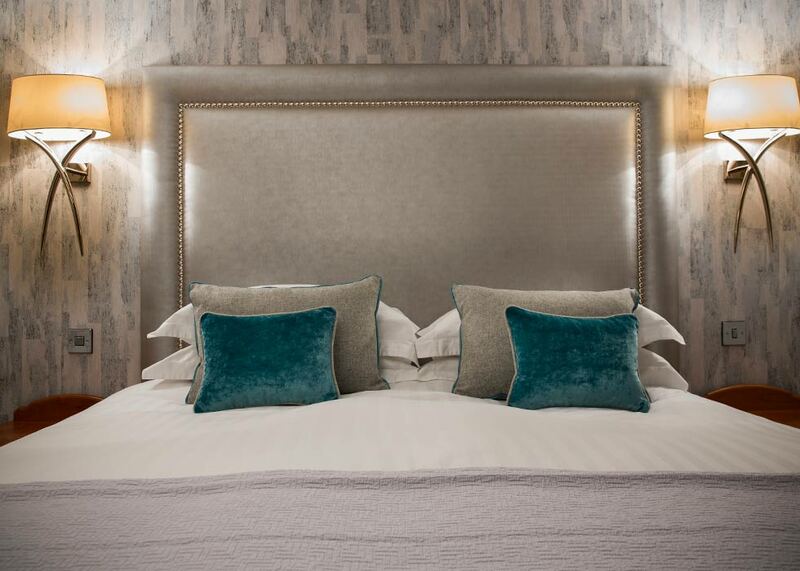 Ambient lighting, 42” flat screen TVs, super King size beds, robes, sparkling mineral water, tea and coffee making facilities and deluxe toiletries make staying in one of the Skiddaw Hotel’s Feature bedrooms a real indulgence. 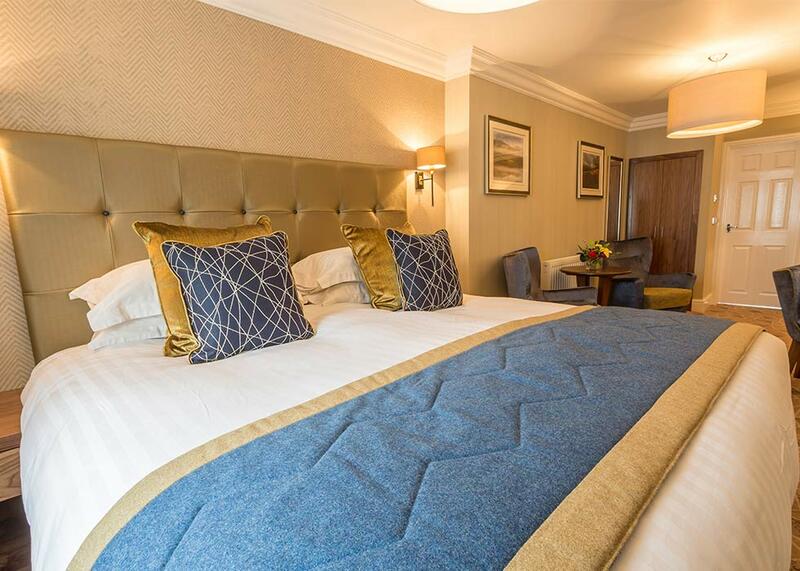 The Skiddaw Hotel’s Family Suites are perfect for just that; families with children young or old, who wish to be nearby their parents but have their own privacy. 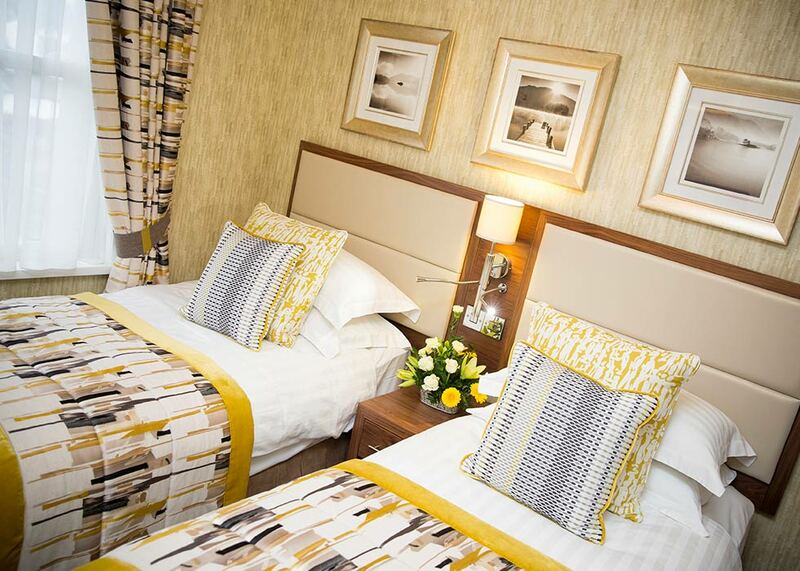 Each of the Family Suites provides a high level of comfort with two separate bedrooms with twin or double beds and a family bathroom. 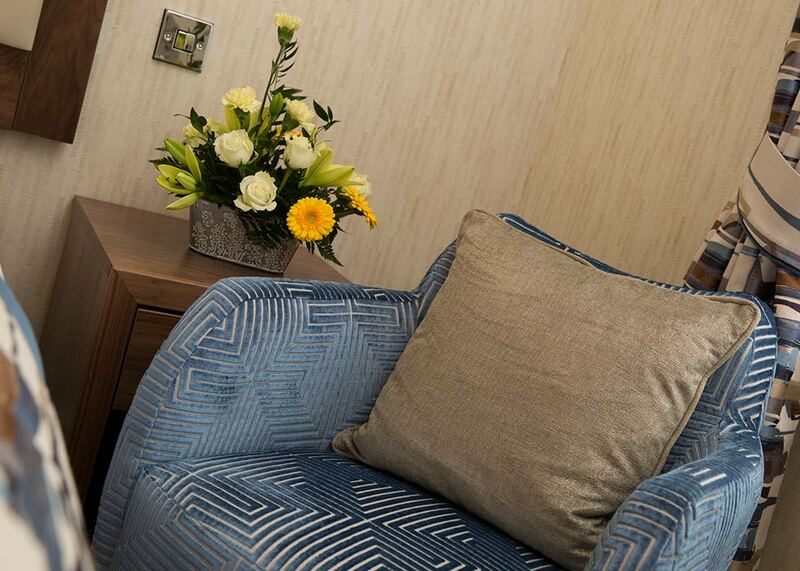 Complimentary adult bathrobes and sparkling water are also provided in all Suites to add a touch of luxury for the parents. 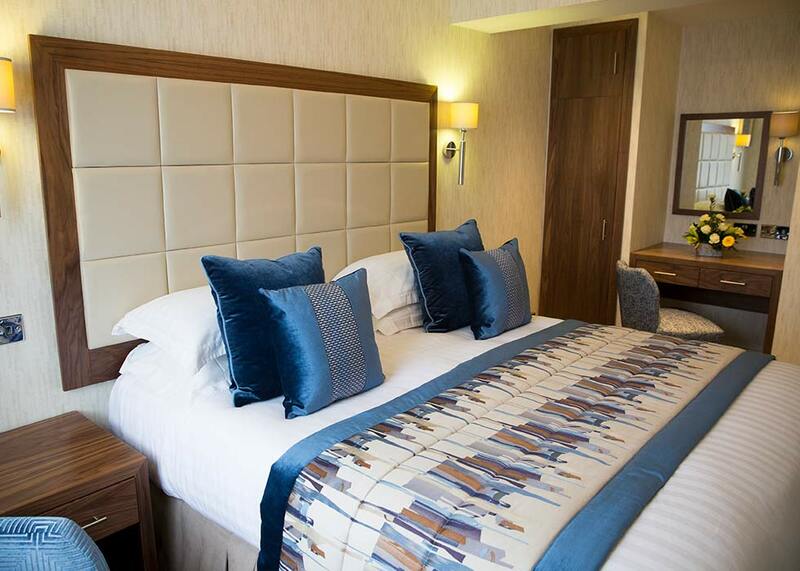 With comfortable double beds, and the featured amenities these individually detailed bedrooms are sure to give you a relaxing stay. 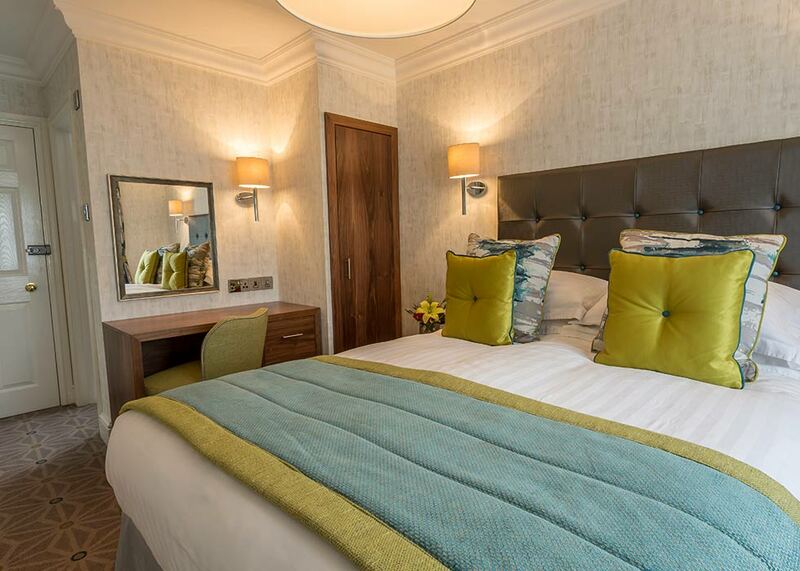 Some Classic rooms overlook the charming Market Square of Keswick, with many Classic rooms being recently refurbished. 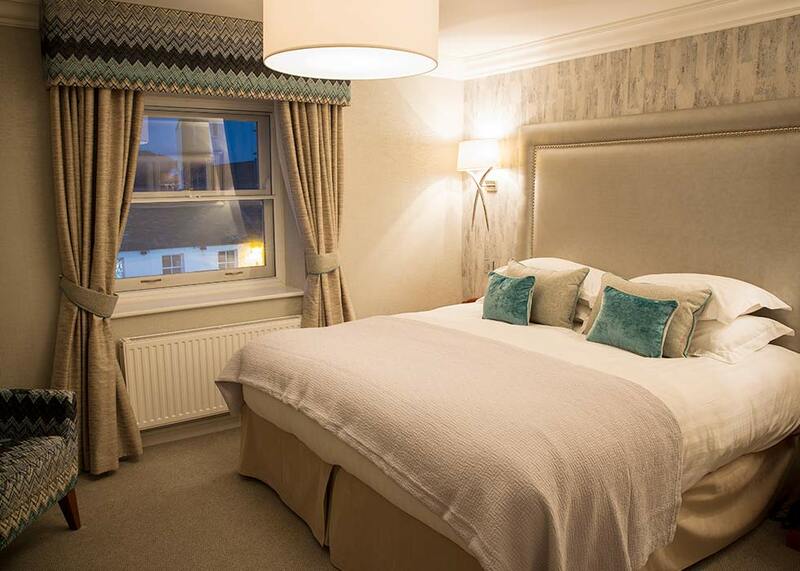 Our 9 standard double rooms are classically designed in an inviting style, providing you with a comfortable stay, with everything that you need for a short break away. 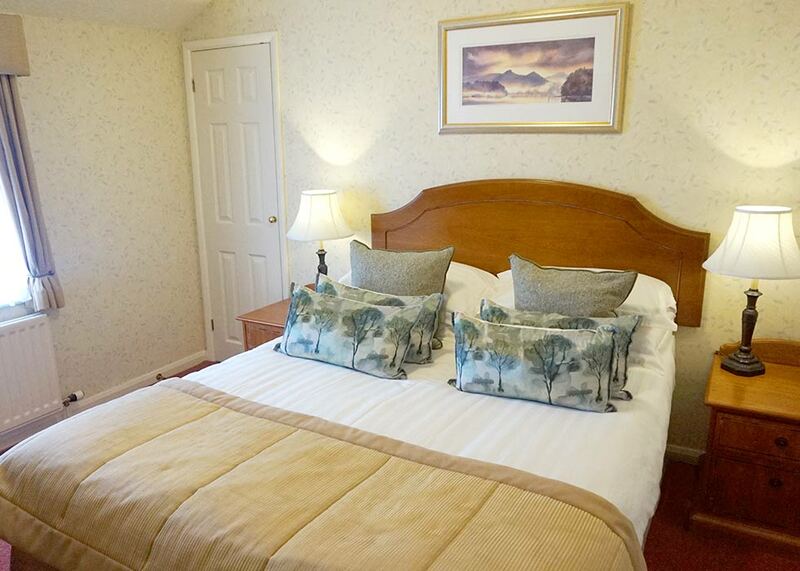 The Cottage Suite is situated at the rear of the Skiddaw Hotel. 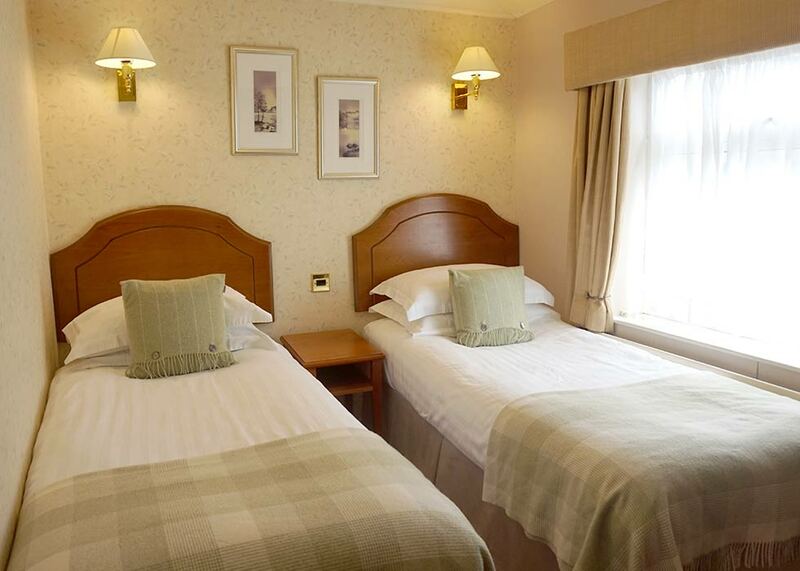 The cottage has a double bedroom, and twin bedroom with separate bathroom. Downstairs is a lounge and dining area. 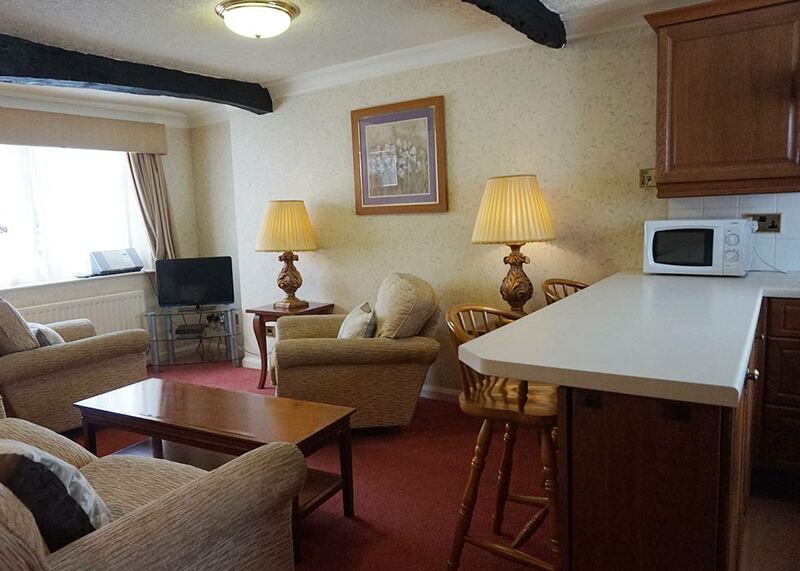 The cottage is right in the middle of Keswick and is an ideal base to explore the surrounding area. The cottage has its own parking space. 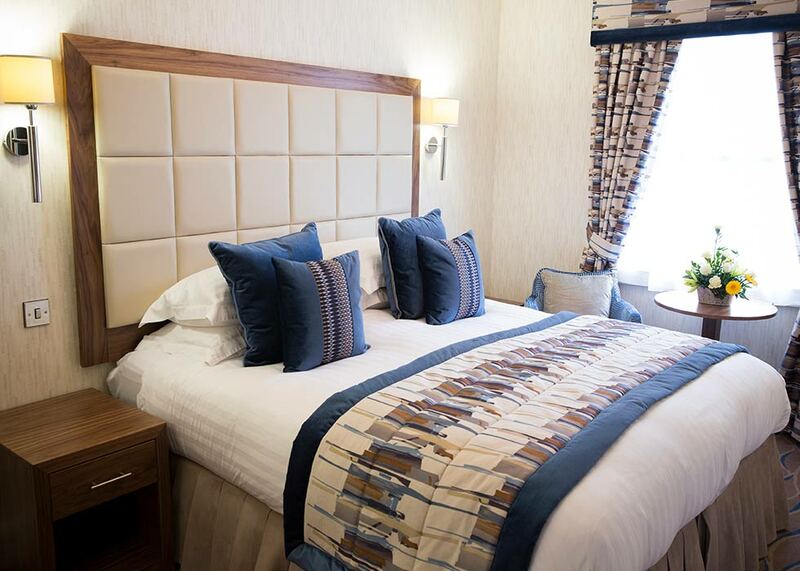 When staying in the Cottage Suite you can enjoy the pleasure of being home from home, combined with the luxury of the Skiddaw Hotels facilities right on your doorstep. You are welcome to book breakfast, lunch and dinner at the hotel. .